The evolution of money has taken centuries. In the old days, anything that was in demand served as a form of currency. Goods and services were exchanged to acquire what one needed. However, the need to level the economic ground and track wealth resulted in the introduction of paper and coin money by governments. A few decades ago, the evolution of money took a new turn with the introduction of electronic or plastic money. Such money includes debit and credit cards that allowed individuals and businesses to transact and make payments regardless of their geographical location. Finally, a few years ago another type of currency that is entirely operational on the internet was invented. Cryptocurrency is used as a medium of exchange to purchase and secure payment online. As the world of business moves towards total digitalization, cryptocurrency transitions aim at becoming the future of money. 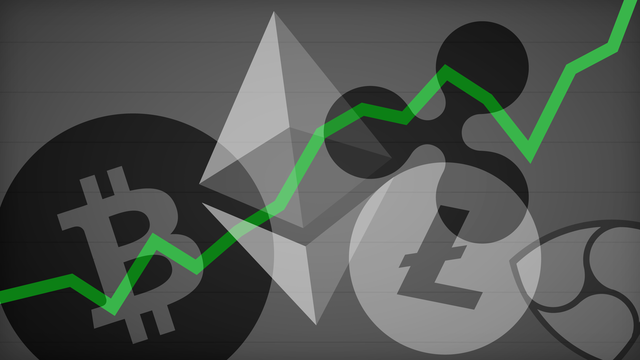 There are different types of cryptocurrencies, the most popular being Bitcoin and Ethereum. Others include Litecoin, Zcash, Ripple, and Monero. While some altcoins are centralized and controlled by a private entity, others are decentralized and controlled by the public. The most significant advantage of using cryptocurrency is the lack of need for verification of transactions by a third party as witnessed in banks. The most popular cryptocurrency around the world is Bitcoin. Since Bitcoin is open to everyone, it is easy to adopt and use during transactions. Also, the cryptography used ensures that the use of Bitcoin is secure and any information used while mining or transacting remains safe. Another famous cryptocurrency is Ethereum. Ethereum is the best digital currency to use in corporate transactions. Of course, many corporate entities favor the use of Ethereum in their dealings over other forms of transactions because it is more secure than the rest. The other popular cryptocurrency is Litecoin. Even though Litecoins’ launch happened shortly after Bitcoin, its popularity is secondary to that of Bitcoin. However, it has an advantage over other digital coins because the confirmation time required is short. Therefore, when one needs to make purchases or do a fast transaction, Litecoin serves their interests best. There are numerous cryptocurrencies available in the digital markets that offer different benefits to their users. The cryptocurrency market is small and insignificant compared to the vast global financial market. However, it is rapidly growing owing to the success seen with the investments in Bitcoin. 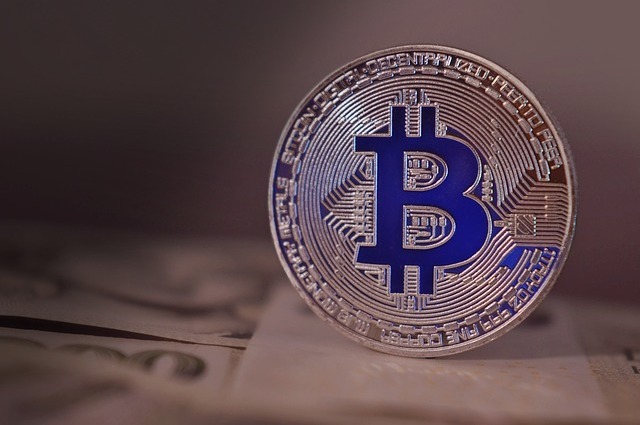 Although Bitcoin is less than ten years old on the market, its value has appreciated fast, and investors get enormous returns for their money. In 2009 after the introduction of Bitcoin, one Bitcoin had a value of less than $1. Nevertheless, the cost of Bitcoin at the moment is over $6000. Buying altcoins and waiting for them to appreciate in value then sell when their price spike is a viable investment. Despite the success witnessed with Bitcoin, it is essential to understand that just like investing in the stock market, digital coins have risks. You may buy a cryptocurrency in the hope that it will appreciate in value so you can sell and make a profit, but instead, the value depreciates. Thus, when planning to invest in cryptocurrency, you should know that there is always the possibility of losing money. Hence, it is advisable to buy altcoins as a long-term investment as there will be enough time for it to appreciate in value and give you tremendous profits. Next articleWhat Are Bridge Loans? All You Wanted To Know About Bridge Loans.